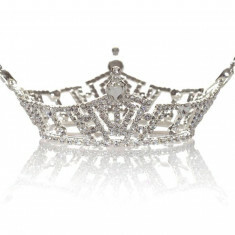 Miss Scott County is an official preliminary to Miss Iowa in the Miss America Organization. They give out the titles of Miss Scott County and Miss Scott County's Outstanding Teen. 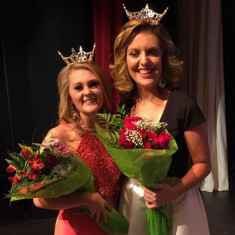 The last Miss Scott County to win Miss Iowa was Aly Lou Olson in 2014. Aly went on to place in the Top 12 at Miss America 2015. The last Miss Scott County's Outstanding Teen to win at Miss Iowa's Outstanding Teen was Anna Masengarb in 2014.